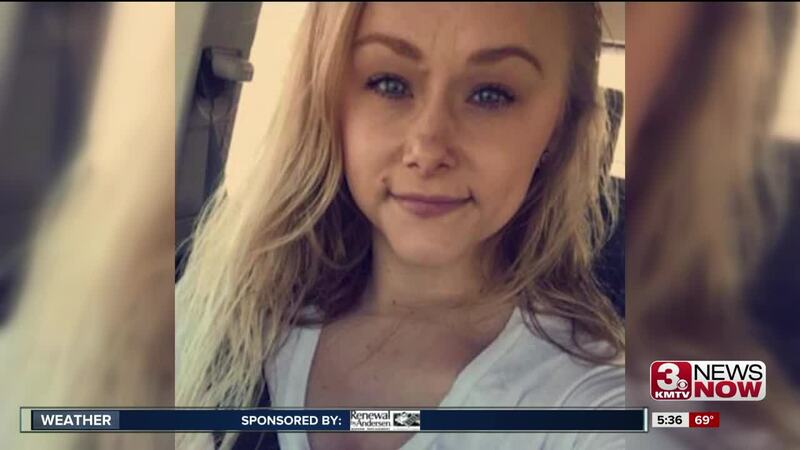 Charges of first-degree murder and improper disposal of human skeletal remains were filed in Saline County Court in the death of Sydney Loofe against both Trail and Boswell, long-time persons of interest in the case. Loofe disappeared in November after arranging a date via the internet with Boswell. Trail and Boswell initially denied involvement on Facebook. After weeks of searching, Loofe's body was found in rural Clay County in December. In late January, Trail confessed to the murder , he has since demanded prosecutors charged him with murder.